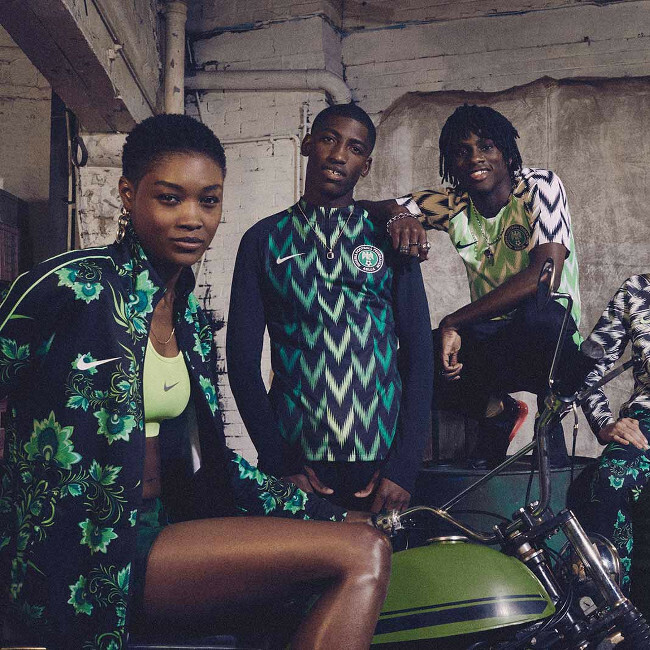 Nike’s New Nigerian World Cup Jersey Breaks Pre-Order Records. 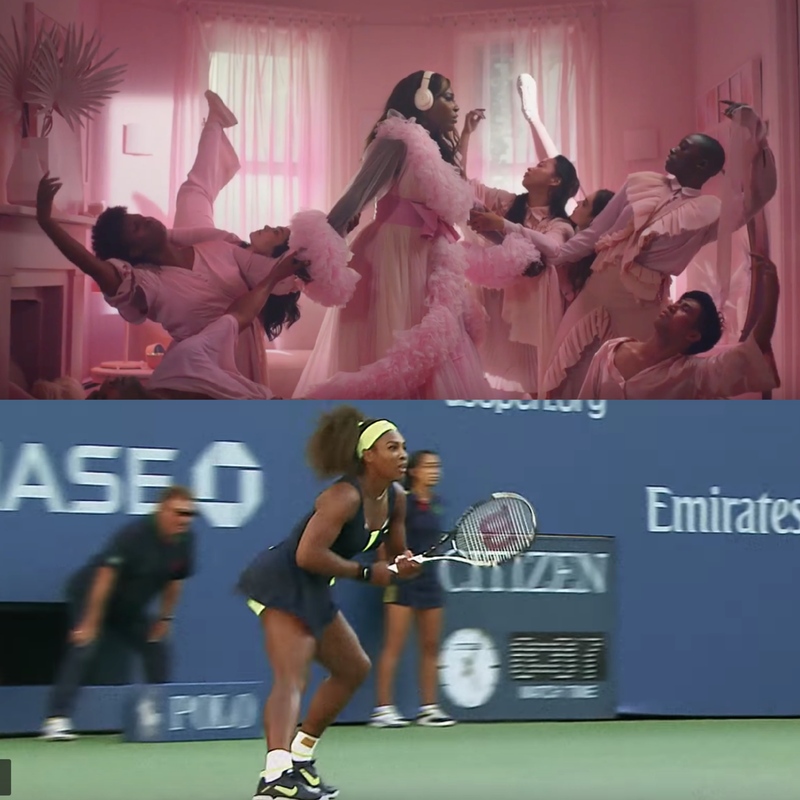 FKA twigs Teases New Music in Nike Collaboration Campaign Shot by David Uzochukwu. 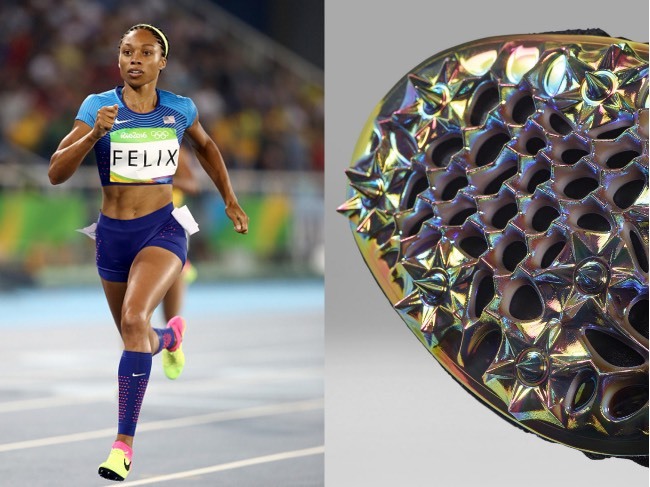 Allyson Felix’s Custom Spiked Nike Running Shoes Were Created by a Team of Engineers. First Look. 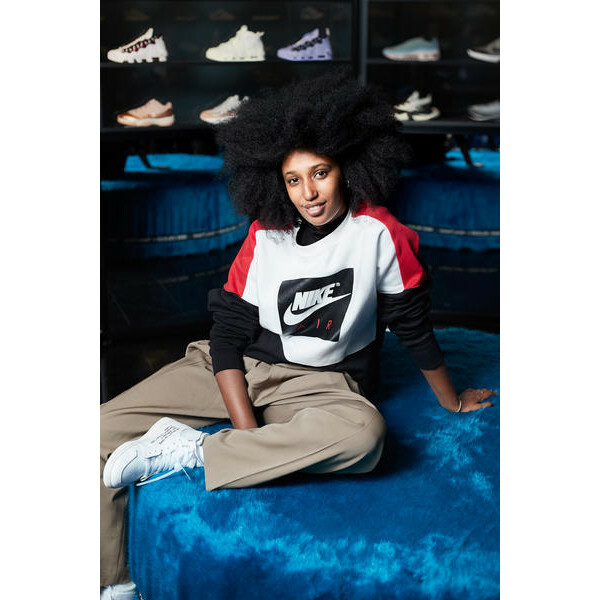 The NikeLab x Olivier Rousteing Collaboration is All About Black and Gold. 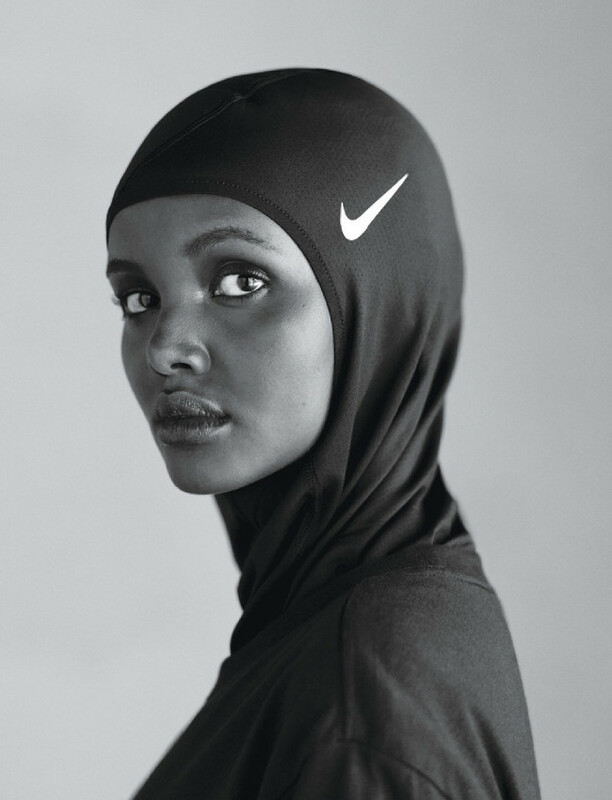 Balmain Designer Olivier Rousteing Set to Collaborate With Nike. 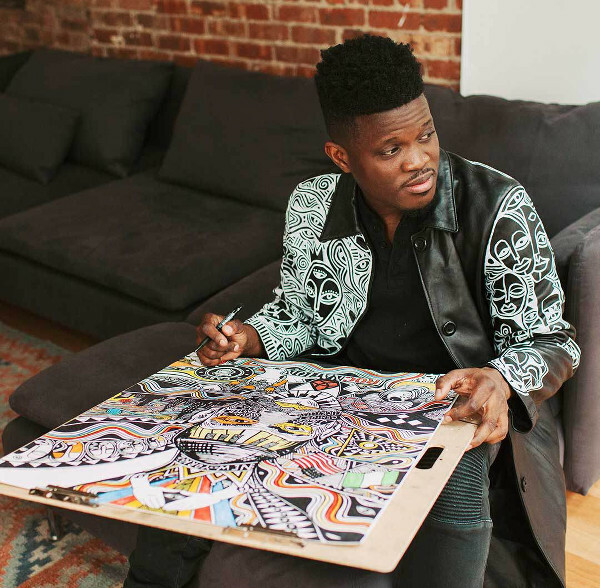 Nigerian Artist Visual Laolu Senbanjo Collaborates With Nike. 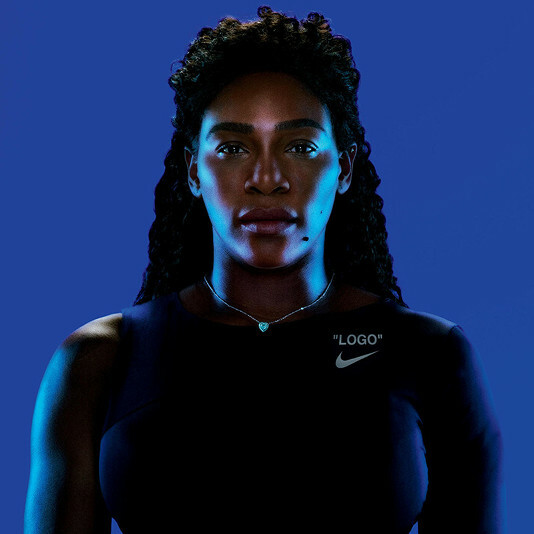 Olympian Sanya Richards-Ross Stars in First Images From Upcoming NikeLab x Riccardo Tisci Collaboration Collection. 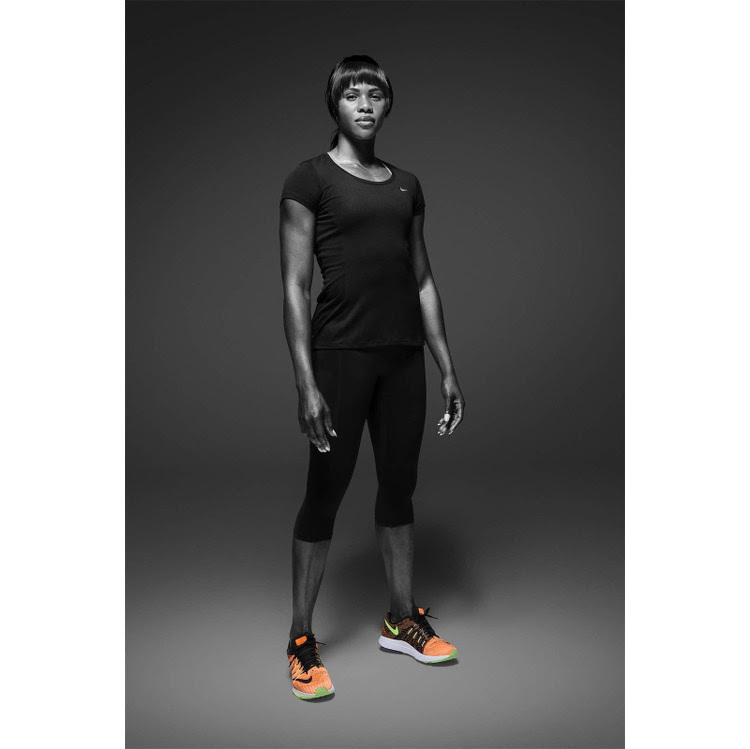 Blessing Okagbare, The Fastest Woman in Africa, Features in Nike’s #AfricaSoFast Campaign.